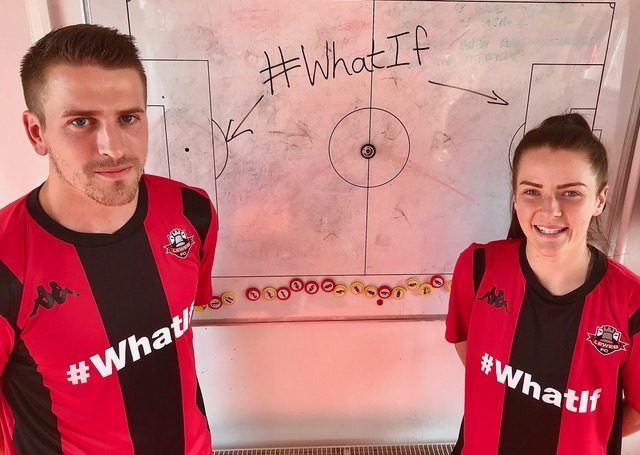 Lewes FC’s men’s and women’s teams will take to the field for the new season proudly wearing the #WhatIf motif on their shirts. For the first two months of the season, we are showing our support for this Women In Football campaign which is designed to help more women get involved in the football industry. 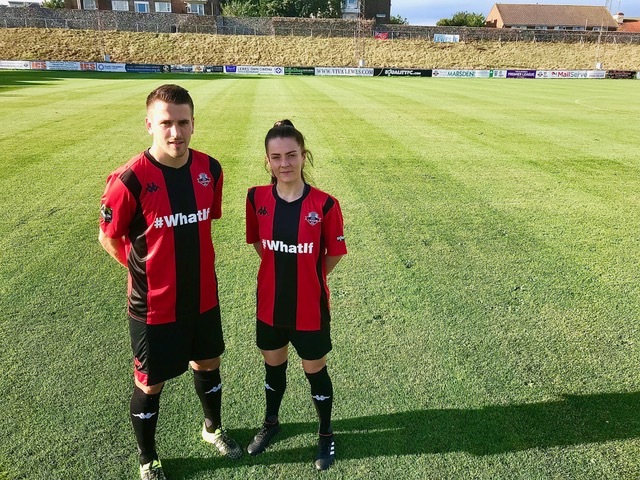 Lewes FC’s men’s and women’s teams will take to the field for the new season proudly wearing the #WhatIf motif on their shirts. Rosy Matheson, Development/Marketing Manager for Lewes FC Women commented: “There is a clear crossover between the aims of #WhatIf and our own #EqualityFC campaign for equal pay and treatment for women footballers. We hope that by showing our support, we can boost what Women In Football have already achieved. Women In Football said: “This is a fantastic, innovative move by Lewes FC and we are proud to be working with the club on this initiative. Lewes FC has been at the forefront of promoting and advocating equality, and they have gone the extra mile in putting their words into action. Lisa Parfitt, Managing Director of Synergy said: “When we conceptualised the #WhatIf campaign alongside Women In Football, we were challenging the world of sport to open more doors to women. In Lewes FC, we have a partner with a proven record of not just opening doors, but breaking them down. Being able to bring these two equality powerhouses together under the banner of #WhatIf provides football with a strike force no deadline day could bring together.